Assassin’s Creed Rogue is the last-generation entry in the more than annual Assassin’s Creed franchise. It’s the game Ubisoft is developing specifically for Xbox 360 and PlayStation 3 users, because those are the gamers unable to play Unity this November. Since its platform exclusivity announcements, some gamers have wondered whether or not Rogue would ever make it to the PC as well. There’s no real reason why it shouldn’t, seeing as how every other entry recently has made it to the PC, too. Two big rumors have sprung up over the weekend that suggests Rogue is almost certainly bound for the PC platform. Both come from some sleuthing on behalf of NeoGAF. One user pointed towards the Brazilian ratings board, which already has a PC version of the title rated. Another user points to a leaked listing for the game on Ubisoft’s Uplay service. Here’s the screengrab from that one. 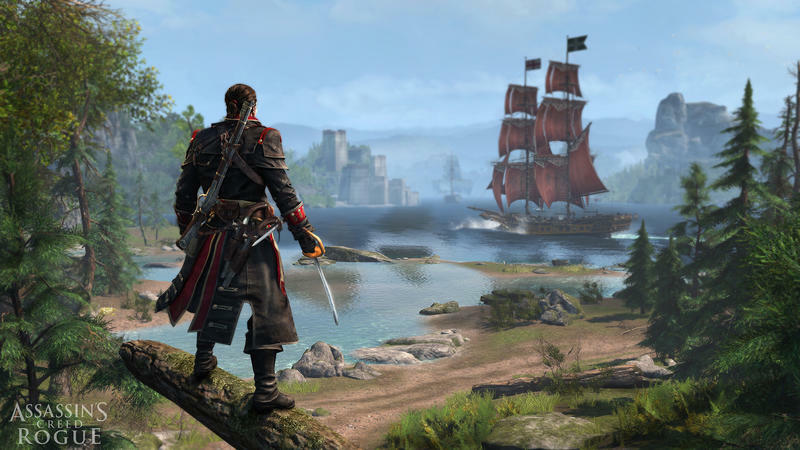 If Assassin’s Creed Rogue does jump to the PC platform, will you play it? It features a more naval focused campaign than Unity (which, as far as we know, takes place on dry land). Rogue seems to be more like Assassin’s Creed IV Black Flag, while Unity looks to take the franchise back to basics with city based stuff. Personally, I’m looking forward to Unity more, and I’ll likely pass on Rogue entirely. Where do you stand?